#cap. #Getthelook at http://dubarry.com . #Style that doesn’t compromise on #quality and #performance. 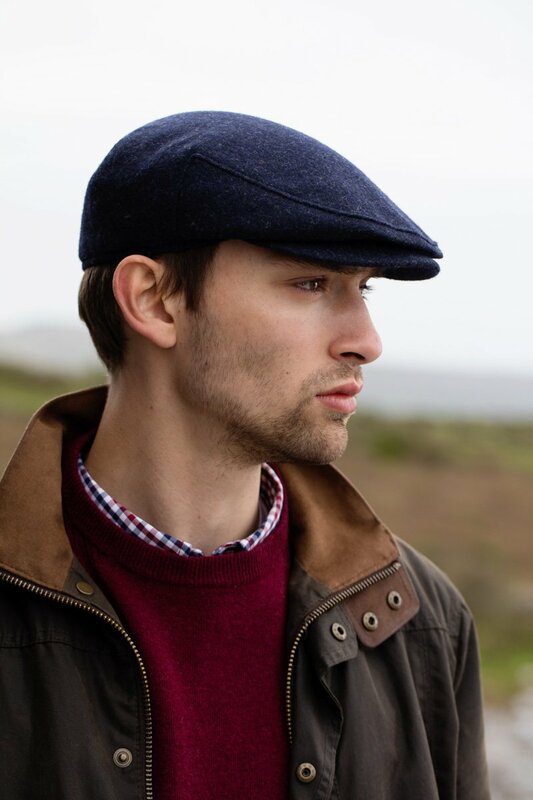 #Dubarry classic men’s #cap. #Getthelook at http://dubarry.com .